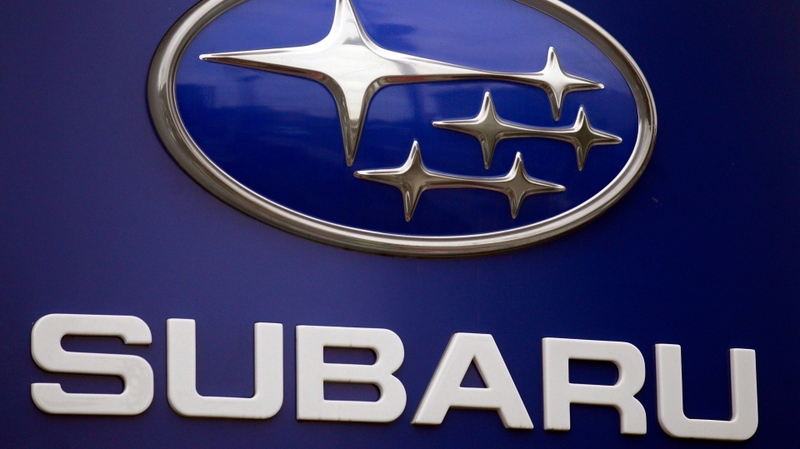 The model will be available in six trims - Base, Premium, Sport, Limited, Limited XT, and Touring XT -- all built on the Subaru Global Platform. The former trims will be powered by the same 2.5-litre Boxer engine as the sixth generation, however, it's been enhanced to deliver 182 hp instead of 175 hp; the XT-designated trims will sport a 2.4-litre turbocharged Boxer engine capable of 260 hp, the first time a turbocharged engine has been powering a Legacy since 2012. 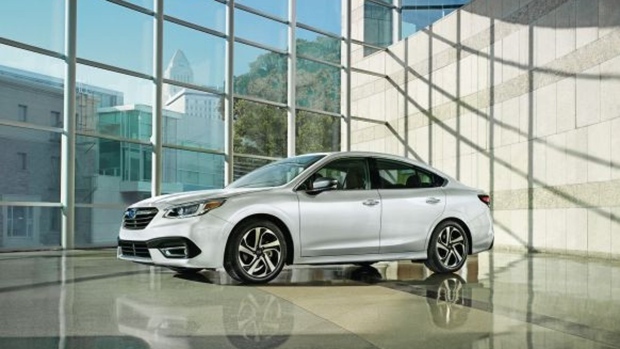 What hasn't changed about the 2020 Legacy in regard to previous models, is its goal of "go-anywhere usability." The trunk has increased, and all trims have standard mounting brackets on the roof to make transporting bikes, surfboards, and canoes a breeze.